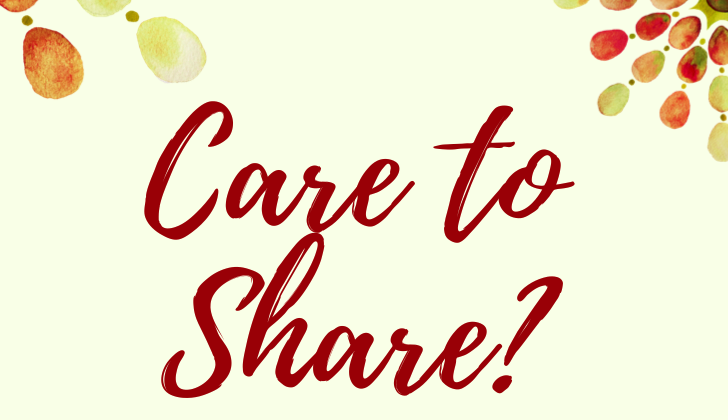 Care Enough to Share - Refer a friend! Do you know someone that can benefit from our dental services here at Lakeside Dental? If so, please refer them to our office and when they join our team you will receive various dental promotions. For every new patient referred to our office, you will be entered into a drawing for a chance to win a $25.00 Gift card! Present a referral card from your referring friend or family and you will either receive Free Teeth Whitening with a New Patient Exam, New Patient X-rays, and Routine Cleaning or save 50% on a New Patient Exam, New Patient X-rays, and Routine Cleaning. Our biggest compliment is your referrals! Thank you for sharing your family and friends with us. We promise to take good care of them.